170 top executives from across industries (government, parastatal, banking, corporate) attended this conference at a 5-star venue in Johannesburg to discuss Diversity in the workplace. Speakers and panelists from the USA, Nigeria and South Africa engaged in discussions around Human Capital trends relating to Diversity. CFO South Africa recently hosted the highly-celebrated annual CFO Awards event for an elite guest list of who’s who in SA’s finance community. 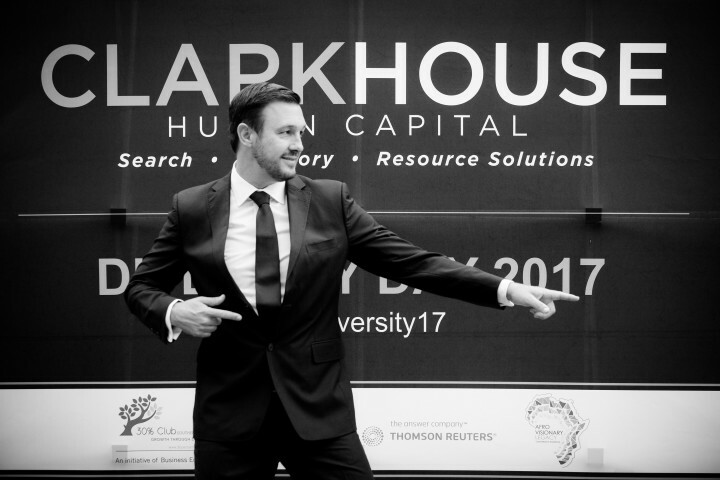 The awards, along with a highly topical & thought provoking Masterclass held prior to the evening event, saw guests enjoying an exclusive afternoon and evening hosted by comedian Nik Rabinowitz as well as delicious, decadent food from #HotCaterers. As the event organisers, The Lime Envelope delivered on every aspect of the event ensuring another successful evening. For pictures visit our Facebook page @LimeEnvelope. 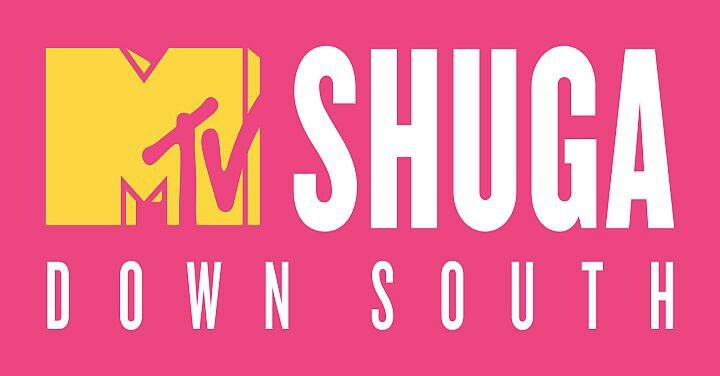 The fifth series of MTV Shuga premiered on Wednesday 8th March on MTV Base and The Lime Envelope is proud to have event managed the exciting world premiere in Johannesburg on 28 February – with all the magnificent stars lighting up the ‘Pink Carpet’. 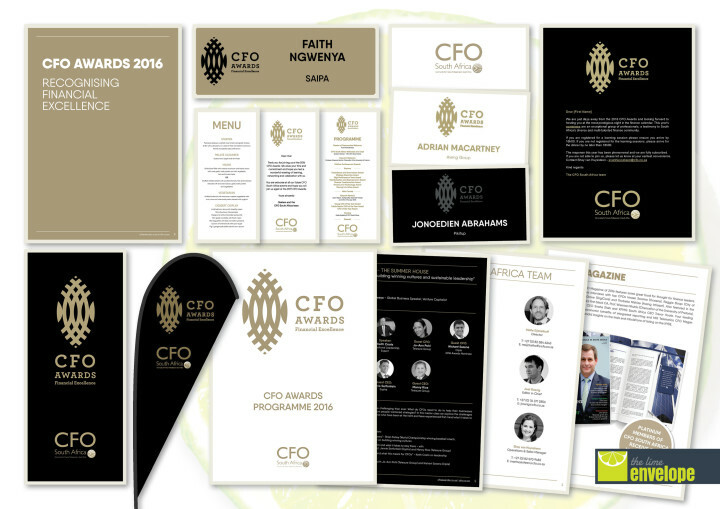 The Lime Envelope recently managed the CFO Awards 2016 and as part of the Event Organisers role, the agency did the design and layout of all event collateral such as the conference programme, name badges, signage, menus, place setting and all event branding.